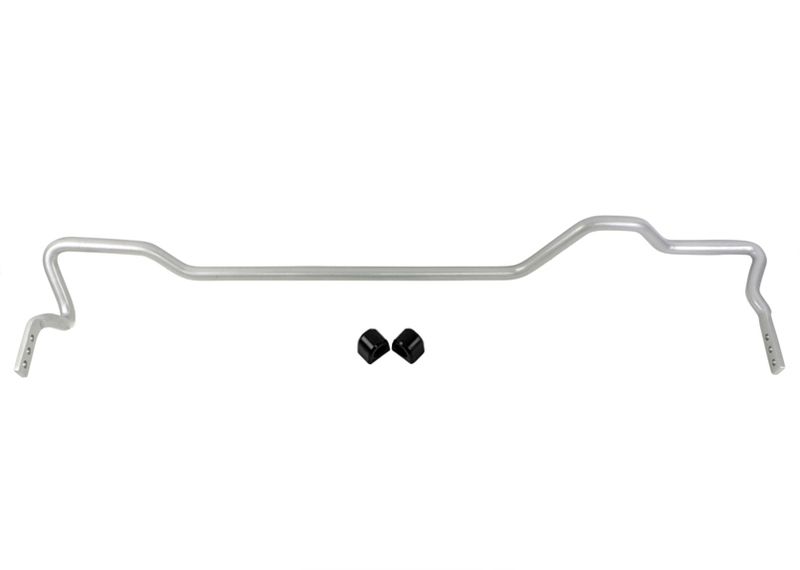 Optimum Swaybar Sizes Vary Greatly With Drivetrain Type And Other Suspension Mods Used. Motorsport Products Are Not Designed For Road Use And May Require Other Modifications To The Vehicle Or Chassis. 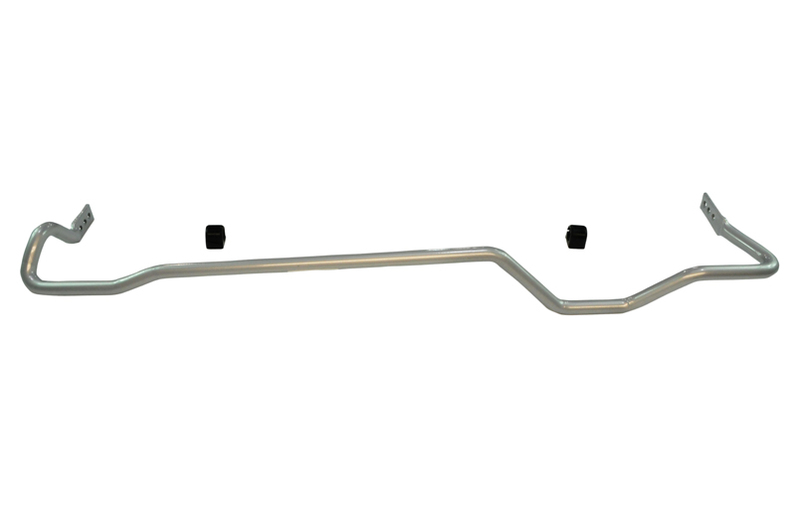 Comments Optimum Swaybar Sizes Vary Greatly With Drivetrain Type And Other Suspension Mods Used. 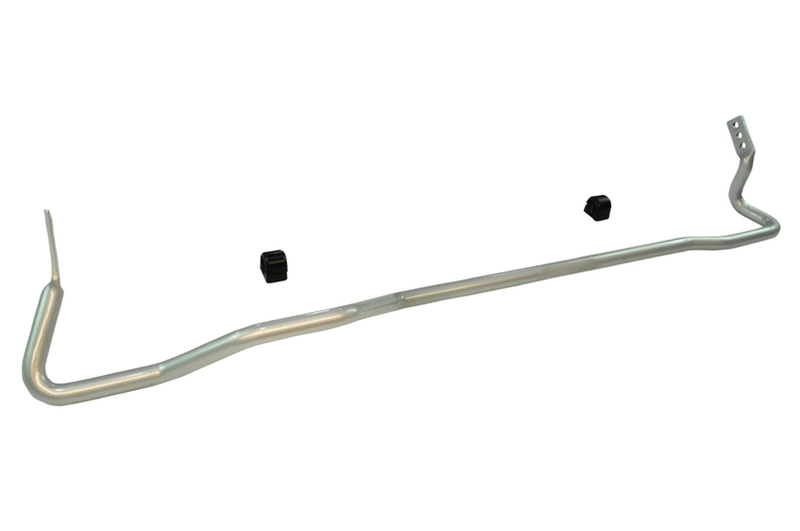 Motorsport Products Are Not Designed For Road Use And May Require Other Modifications To The Vehicle Or Chassis.